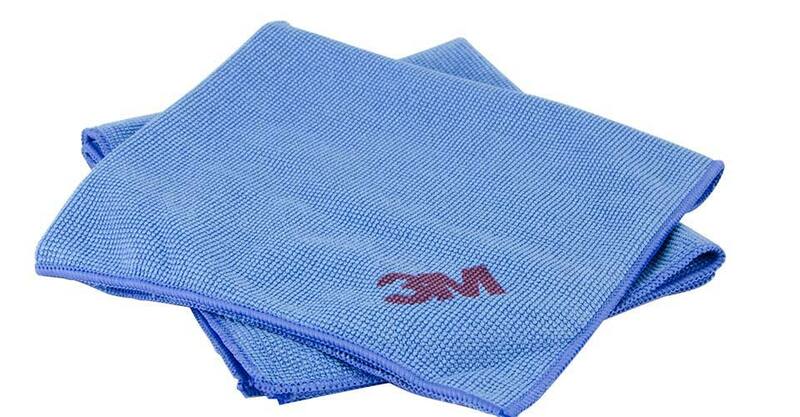 Great for general clean-up, we use these cloths in our shop every day. Keep one permanently saturated with Jojoba Oil to wipe down your tools and blades after every use. Sold in pairs.